Developers claim Wii U weaker than PS3, 360. Nintendo says focus on "play," not "numbers." Small comfort to developers that must develop for multiple platforms for their games to be commercially viable. 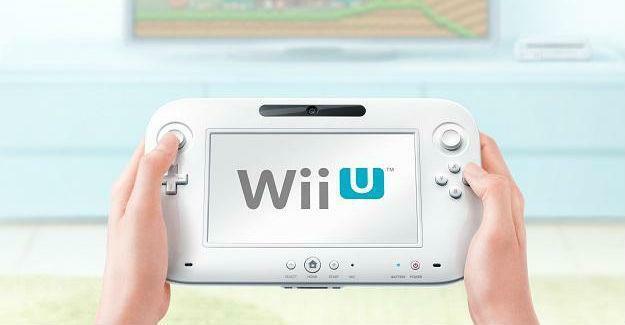 Nintendo has yet to disclose just what the Wii U is and isn’t capable of. The majority of games already announced for the device are PS3 and 360 games though, including Ninja Gaiden 3, Batman: Arkham City, and unreleased titles like Darksiders II and Aliens: Colonial Marines. Based on these developers’ comments though, those titles may not look quite as nice as they do on competing machines. It’s possible that the Wii U’s poor graphical prowess is a concession made for its unique controller. The tablet isn’t just a control interface, it’s been positioned as an independent play screen, letting the player enjoy a game on the controller rather than a television the Wii U’s hooked up to. If Nintendo has devoted more of the device’s resources to accommodating that process rather than investing in a beefier GPU, that could explain what developers are reporting. There won’t be a new Xbox or PlayStation announcement this year. And that is a good thing. New Xbox due in 2013?